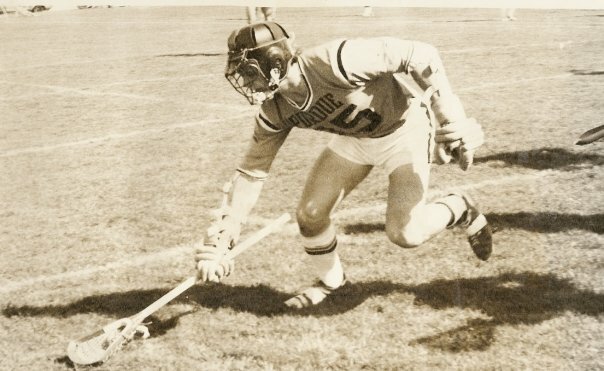 Frank Logan began his lacrosse career in the early 1970’s in Framingham, Massachusetts. He went on to become a three-year starter at Purdue University where he played attack and was the primary face-off man. He finished his college career as MVP and Co-Captain for the Boilermakers. 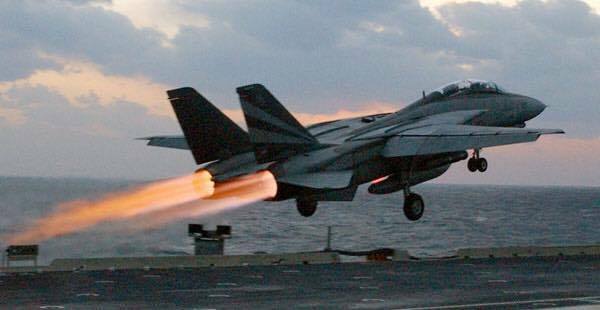 Logan took a break from lacrosse during his stint as an F-14 Tomcat pilot in the US Navy, but picked it up again in the late 80’s, playing with the Virginia Beach Sharks men’s team. After a long break during his career as a technology CEO, he resumed playing in the Virginia Beach Men’s Summer League in 2009 and then with the Norfolk Neptune’s men’s team during the 2011 season. In Summer 2007, Logan began coaching with HRLAX at the Boys U11 level. 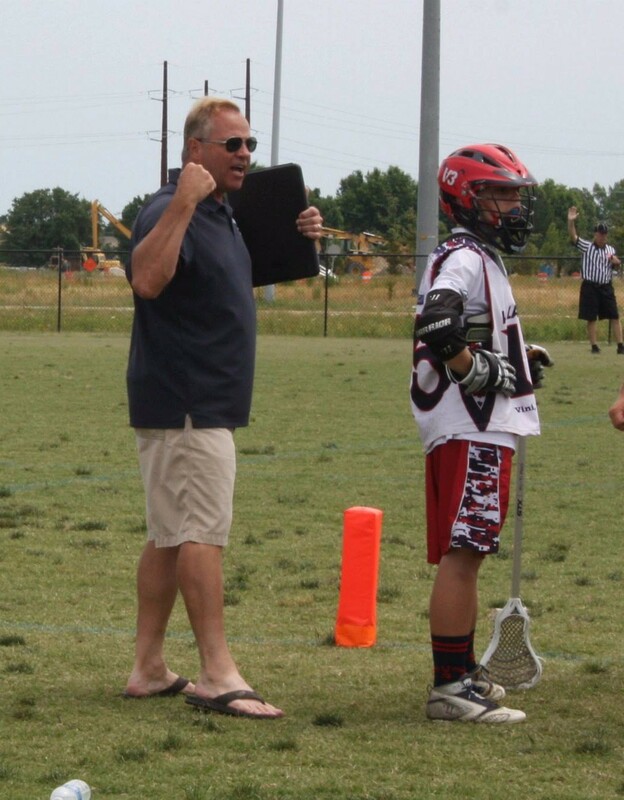 From the HRLAX Storm Softstick, U11, U13 & U15 teams, to V3 Select U9 - U18 teams, to Landstown Eagles and Ocean Lakes HS Varsity teams, Logan has coached the sport every season since. 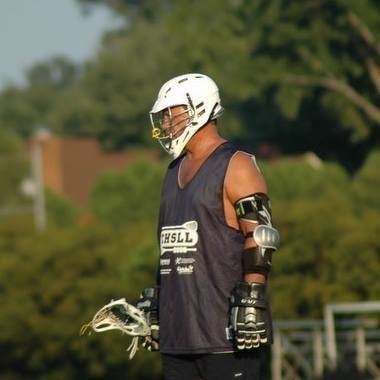 Logan is a past Boys Youth League Commissioner for the Hampton Roads Chapter of US Lacrosse; during his three years running the Boys Youth League, it grew from 680 players to over 1,100. Logan was responsible for introducing A/B splits, a competitive tournament format for Jamboree and formal budgeting and planning to help pave the way for future growth of the sport. In 2011, he took on the role of HRLAX Commissioner for the Co-Ed Softstick program, focusing on the future growth of Hampton Roads Lacrosse. In 2014, Logan drove the formation of the Landstown High School Eagles Boys Lacrosse team and has coached the team since. This past March, he initiated the formation of Ocean Lakes Lacrosse Club, the newest pending addition to the Virginia Beach Southside HRLAX league, which will commence play in the 2017/2018 school year. During the past four years, Logan has coached teams that have produced over two dozen NCAA players, 22 Brine National HS All Americans, five US Lacrosse All Americans, a Bob Scott Award winner and several dozen All-District players. His travel teams have finished as Finalists or Champions 16 times since 2013. Logan started to bring Professional Major League Lacrosse (MLL) players to the area several years ago for clinics and camps that were open to all players in the region. The FaceOff Academy is one example of the programs that Logan hosts once or twice every year since its formation in 2013. Logan kicked off the the local Fall Ball league, Southside Lacrosse, 10 years ago and it grows larger every year. Fall ball was opened up to serve as a training environment for Tidewater US Lacrosse Official training. Logan’s efforts at bringing quality teams to play in Hampton Roads in local tournaments have shown tremendous growth from a zero base in 2009. Bringing in the Virginia Beach Sports Marketing Group as the primary tournament sponsor was integral in fostering the addition of four lighted synthetic turf fields at the Princess Anne Athletic Complex. Since 2007, Logan has been dedicated to helping grow lacrosse throughout the region. In addition to coaching, he runs a number of free clinics each year in Virginia Beach elementary & middle schools. In March 2017 alone, he introduced more than 500 students to lacrosse, coordinating and leading several free clinics during regular school PE classes in Ocean Lakes area elementary, middle and high schools. Logan’s US Lacrosse Certifications include Level II Coaching, Double-Goal Coach, National Federation of High Schools Sports Coaching and Positive Coaching Alliance. He is a Board Member of the Tidewater Chapter of US Lacrosse (US Lacrosse Boys Programs Liaison) and served as a member of the Finance and Audit Committee of the US Lacrosse Board of Directors from 2010 - 2014. He has also coordinated developmental lacrosse programs with Virginia Rush Soccer where he served as a board member from 2012-2016.